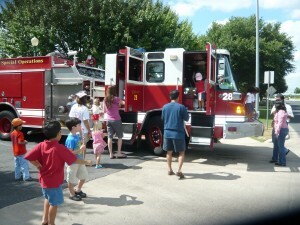 The 2011 ROA Fourth of July pool party was a huge success again thanks to Maria Shelby and her great organization skills. Many activities for the kids and adults plus great food for all topped off with a tour of a real Fire Truck! 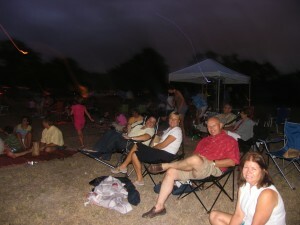 On September 24th the Scofield ROA joined with the Ridge at Scofield HOA to sponsor our third annual “Movie in the Park”. 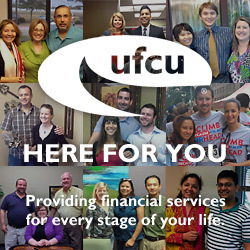 Our wonderful corporate sponsor was University Federal Credit Union.